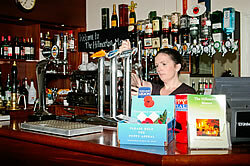 Our Restaurant is well known for its very popular Sunday Carvery, served all day Sunday 12:00pm until 7:00pm. We also serve a popular lunchtime & Evening menu throughout the week, Tuesday – Saturday. 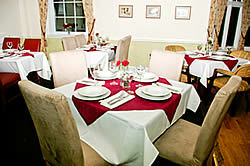 Our restaurant and Bar area is airy yet cosy providing a warm and welcome atmosphere. Tuesday–Saturday 12 noon to 2pm and 6pm to 9pm. The Hillmorton Manor is the perfect location for meeting family, friends and colleagues for special occasions. Take a look at our menus, carefully created by our chef.